Biocyte Ketoslim ampoules® improves weight control and promotes the elimination of toxins thanks to guarana and chicory. 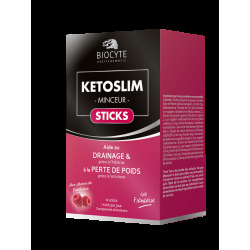 A food supplement for weight control, Biocyte Kétoslim ampoules® have a delicious raspberry taste, and are formulated with a major innovative ingredient: raspberry ketones! When used in the context of a varied and balanced diet, Kétoslim ampoules® improve weight control and eliminate fat, thanks to guarana and chicory. Chicory, combined with lime blossom, cherry stems and fennel, promote the elimination of toxins from the body. Fennel and chicory help detoxify the body. Also contains green coffee. 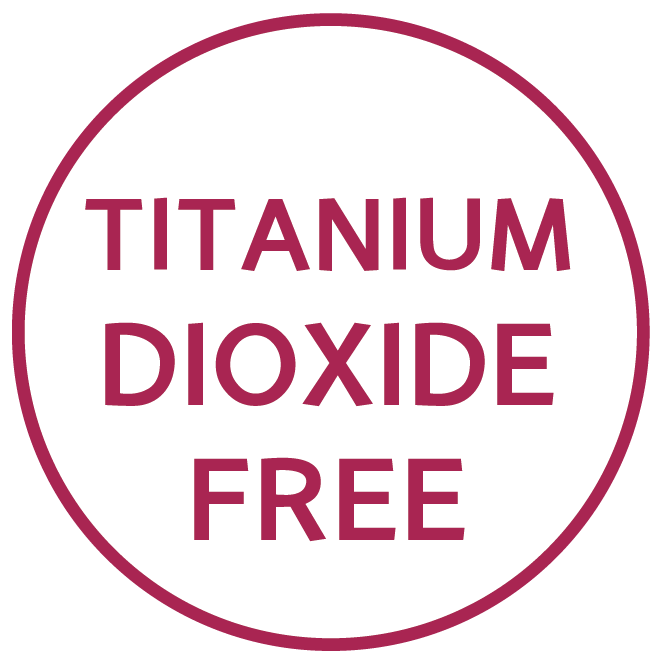 Results: weight is controlled, the body is detoxified and toxins are eliminated! of toxins from the body. - FENNEL AND CHICORY: help detoxify the body. - Individuals looking for a weight loss aid to help maintain their weight, drain and eliminate toxins from the body. Food supplement based on Guarana, Lime blossom, Cherry stems, Fennel, Chicory and Green coffee, with sweetener. Contains caffeine, should not be used by children and pregnant women (caffeine: 28 mg/day). Keep out of the reach of children. Do not exceed the recommended dose. Store in a cool, dry, wellventilated area. Use as part of a diverse and well-balanced diet. It is important to maintain a healthy lifestyle. Not recommended for children under 12.